Strikes, lower fares and higher fuel costs lopped 7 pct off the budget airline’s earnings in its busiest season. Ryanair’s high margins and oil hedges are a buffer. But it’s relying on less well-protected rivals stalling for its own performance to take off. Ryanair commercial passenger jet takes off in Colomiers near Toulouse, France, October 19, 2017. 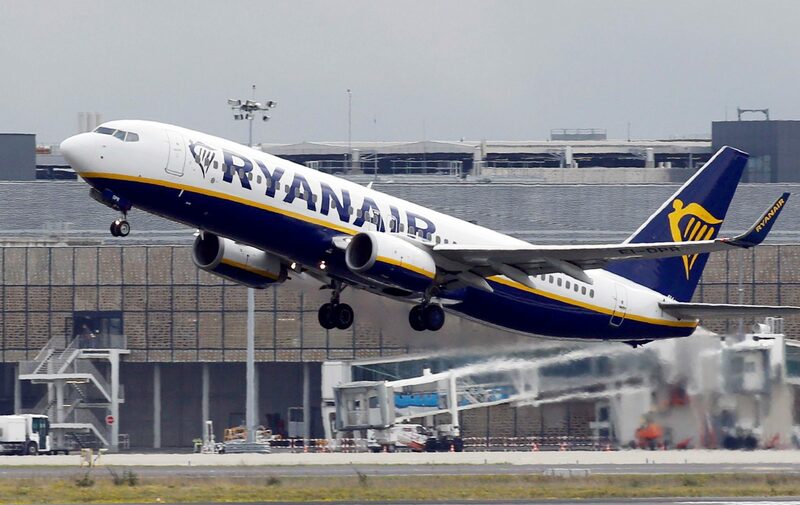 Ryanair on Oct. 22 reported a 7 percent fall in net profit to 1.2 billion euros for its key April-September season compared to the same period last year, citing higher fuel costs and damage to bookings caused by strikes. The budget airline said it hopes to finalise union agreements in the coming months, but could not rule out further pilot and cabin-crew strikes. These have already hit traffic and bookings and contributed to the airline cutting its forecast for full-year profit by 12 percent on Oct. 1. Shares in Ryanair were up 3.7 percent at 11.94 euros by 0810 GMT on Oct. 22.